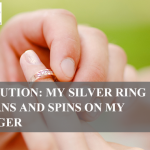 Resizing Your Ring: What Can Go Wrong? Your cherished rings may either be bigger or smaller than your fingers yet at one point when you bought them; they fitted your fingers very well. What might have gone wrong? Worry no more! Ring resizing is one of the known repair maintenance for jewelry, and it takes simple steps as well as conditions. 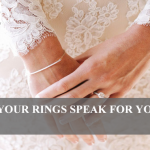 Despite the fact that there is the solution to the problem, it is imperative that we acknowledge the reason as to why your rings may require resizing so that other similar occurrence may be avoided in future. What causes resizing of your rings? 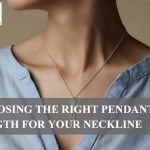 There are several reasons as to why you may opt to resize your jewels. 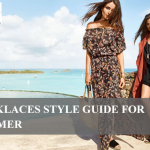 Some of these explanations may be natural while others are due to the stylish demand. 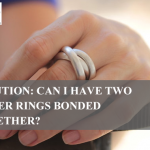 It may necessitate resizing your rings as a result of your increased weight or decreased weight thus enabling the band to tighten or even loosen respectively. On the other hand, some people may just decide to perform ring resizing mainly because they want to put on the ring on another different finger. Resizing, therefore, can be done on any preferred ring to modify it so that it fits your fingers. It is easy to reduce the size of your ring as compared to increasing its size. Resizing to reduce the size of your ring is done effortlessly. The jeweler cuts some portion of your ring that is estimated to fit your fingers and then rejoins the pieces together once more. There are two methods to help improve the size of the ring. In a case where there is a need for only a slight increase, then stretching is the best option. 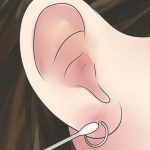 However, stretching can just be done to a maximum of half the size of the ring in reputes to the material constituting the structure of the ring. Usually resizing to increase the size of the ring requires the addition of another similar material to the band. The ring is cut then an additional similar piece with same features is soldered in between the cut pieces. Under what conditions should ring resizing be condemned? Not all rings can be resized. Some designs restrict the resizing of rings as well as a reworking of the rings. For instance, it presents hurdle resizing rings with continuous set up of jewels, especially around the band. An attempt of resizing such rings may destroy the jewels bound to the band as well as damaging the aesthetic values of the ring. Other similar rings that cannot or very difficult to be resized includes but limited to titanium, tungsten as well as stainless steel rings. In conclusion, it’s crucial to acknowledge all the vital information concerning your ring with the jeweler at the time of purchasing it. 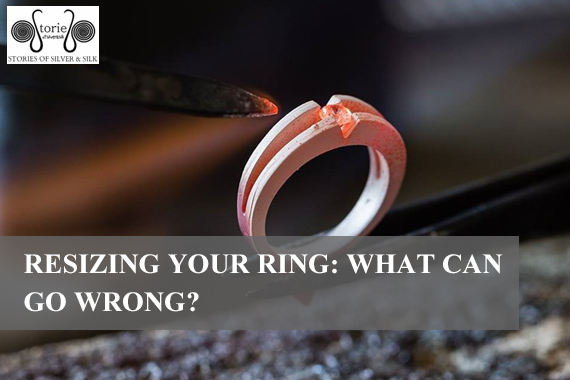 This helps to avoid mistakes that may arise should the need for resizing your ring arrises. Solution: My Ring Is Stuck And I Can’t Get It Off! 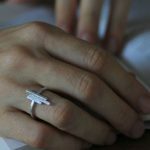 How To Choose The Right Silver Ring to Suit Your Hand?